Ontario's environmental commissioner has named and shamed some northern towns for contaminating local waters with sewage, but many of the towns say the situation is not that simple. The provincial environment commissioner has named eight towns in the northeast where sewage is polluting local waters. But municipal leaders say they are doing their best to fix the complicated problem detailed in the report earlier this month. They include Kapuskasing, Moonbeam, Black River-Matheson, Iroquois Falls, Temiskaming Shores, Cobalt, West Nipissing and Callander, while another case of sewage pollution is highlighted on Porcupine Lake in Timmins. "It doesn't offend me or my community that we're mentioned. The reality is we know we're doing the best we can," says Kapuskasing Mayor Al Spacek. His town is on the list of 44 communities where stormwater mixes with sewage, which increases the chance of contamination when the system overflows into surrounding lakes and rivers, such as during a major rainfall. Spacek says Kapuskasing has spent $19 million over the last 12 years to upgrade the town's sewers, largely with the help of provincial funding but they are not yet halfway done. "It is impossible to undertake the magnitude of this type of reconstruction on the backs of the municipal taxpayer," says Spacek. 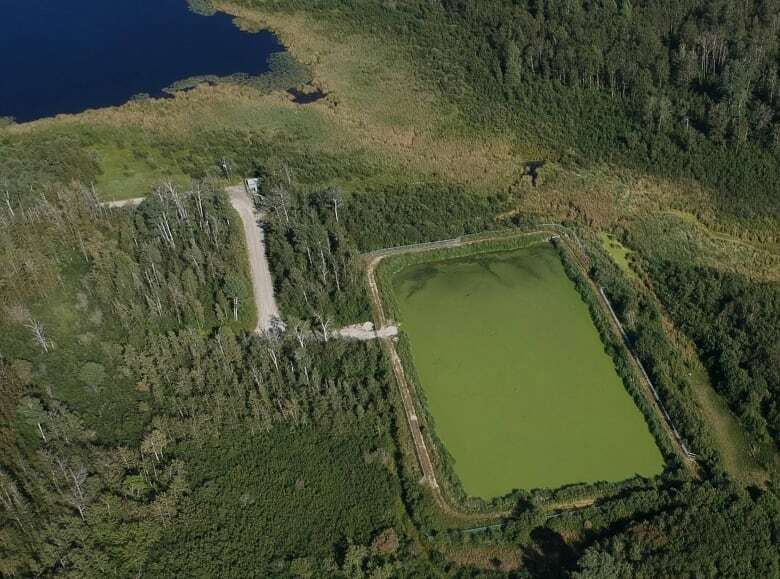 West Nipissing is on the environmental commissioner's list twice for the lagoon in Verner and the sewage treatment plant in Field. Chief administrative officer Jay Barbeau says it's "never good" to be mentioned in a report but says citizens shouldn't think that the town doesn't take its responsibility to public safety and the environment "very seriously." He says in the case of Field, $2 million has recently been put into the plant that serves only 40 homes, but there are still sewage overflows that end up in the Sturgeon River, but Barbeau says there is no sign of environmental impact. "It isn't something we can just wave a wand," he says, adding the town is looking at how to keep water from weeping tiles and downspouts from flowing into the sewers and overloading the system. Environmental commissioner Diane Saxe says that is the kind of solution she wants to see from cities and towns instead of just focusing on building expensive sewer infrastructure. "When the municipalities are saying they're doing everything they can, it's not right," she says. 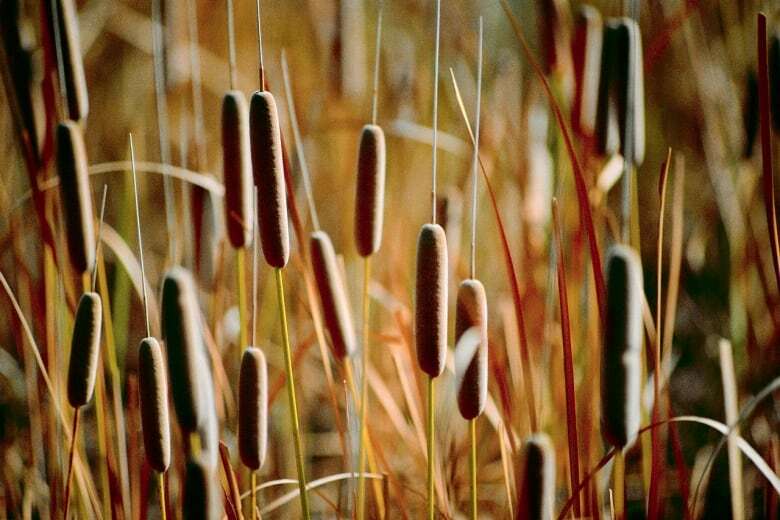 Building a multi-million dollar sewer plant is exactly what Cobalt avoided when it installed a constructed wetland to naturally process sewage that is treated by the bullrushes and other plants. But because the plants are dormant during the winter months and phosphorous levels go up slightly, Mayor Tina Sartoretto says the province sees their solution as a problem. "The issue that the Ministry of the Environment has raised is such a minute one that it's basically beyond the pale that they keep harassing us over this," she says. "The squeeze has to be worth the juice. For us, it's like 'Is it really serious?' and it's not." Callander mayor Hec Lavigne also feels his town is on the list in error, since their sewer system doesn't mix stormwater and wastewater, although like most in the north it does need to upgrade its infrastructure. The environmental commissioner's report makes special mention of Timmins, where smelly sewer outflows in Porcupine Lake have upset local residents. The report says the Ministry of Environment did investigate the complaints from the Friends of the Porcupine River Watershed, but "accepted the city's excuses for its non-compliance, and extended the deadlines for system upgrades." "It felt good to know our concerns are being raised at a higher level," says Angie Corson of South Porcupine, who is vice-president of the Friends group. 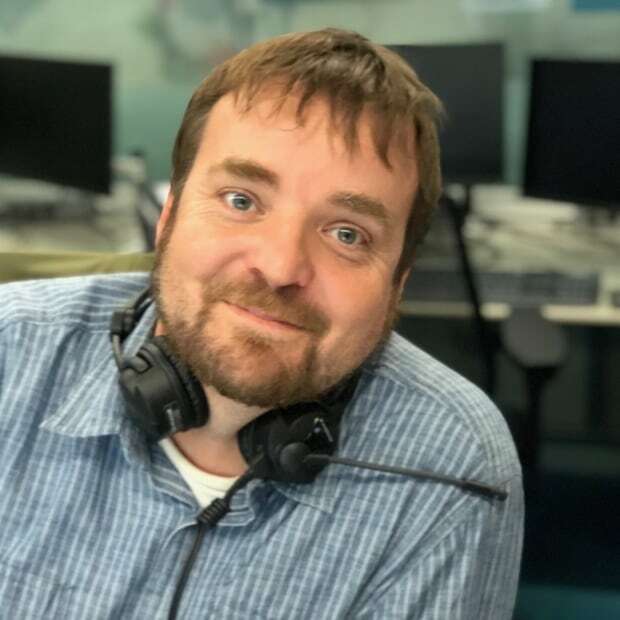 The City of Timmins did not return phone calls, but the ministry says it is working with municipal officials to find a solution, with some progress expected by the end of the year. This report from the environmental commissioner was released just days before the provincial government announced it was closing the office and handing its work over to the auditor general. 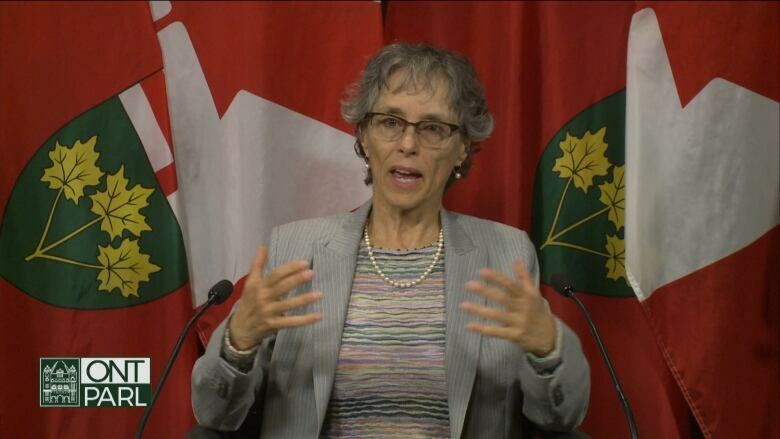 Saxe thinks the sewer issue, which the province has known about for decades, is a good example of why Ontario needs an environmental commissioner. "If you're not going to have a watchdog, the alternative is to have blind faith in the government," she says. "I don't think that's safe."